SFD took their show on the road this week and left Bum Wine Bob behind, but that doesn't mean we still can't take a few shots! 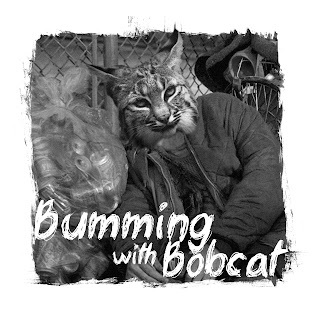 With Cisco Peach on tap as the bum wine of the week we are brining you a special edition of the bumcast! 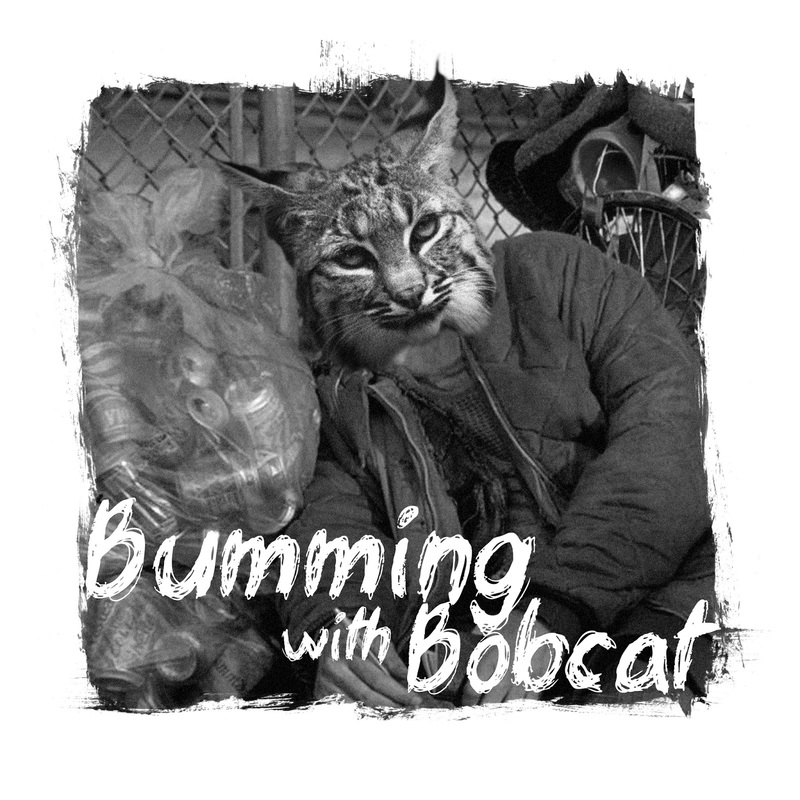 What's coming up on Bumming with Bobcat in the next few weeks? Have you ordered your bWb merchandise from shop.bumwinebob.com yet? Get it done quick since supplies are limited! Listen to "Take a Shot with Bum Wine Bob #2" on Spreaker.